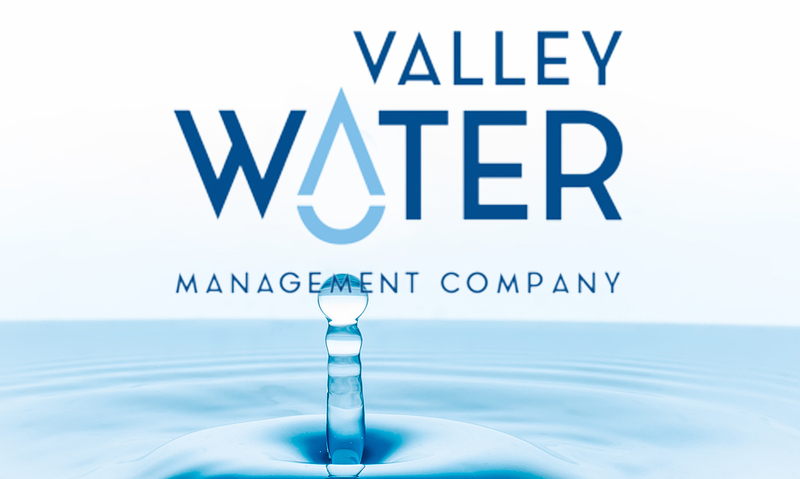 In May 2015, Valley Water Management Company (VWMC) contacted Providence upon receiving a Cease and Desist Order (CDO) from the Central Valley Regional Water Quality Control Board. The CDO involved one of Valley’s produced water facilities. Providence engaged on the company’s behalf and created a strategic plan working with legal counsel to counter the unreasonable order. Providence identified and united a diverse group of stakeholders to write letters, lobby elected officials and, ultimately, speak at the hearing held before the Regional Board considering the CDO. The Board rejected the CDO recommended by their staff and voted for an extended timeframe for compliance and manageable milestones for VWMC to meet regarding disposal of oilfield produced water at two of its facilities. VWMC is now researching technology to treat the produced water for beneficial reuse in the community, potentially either for municipal or agricultural use depending on quality. Providence is available for communication needs, including website development, media spokesman duties, legislative liaison and strategic planning around these future projects.